Who am I? Find out online. 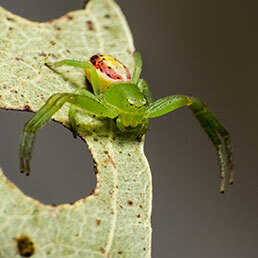 If you have a spider photo but don't know what it is, try joining the Australian Arachnid Photography Facebook group . It's a closed group so you will have to be approved which is quick. It's the best ID portal online with many top experts. 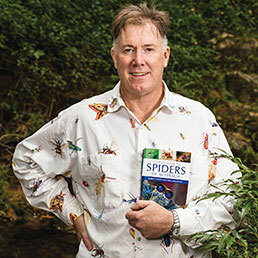 In June 2017 CSIRO publishing sent off a corrected manuscript for the third printing of A Field Guide to Spiders of Australia , which will feature the latest taxonomical changes and correct a few mistakes listed here. This continues the phenomenal success of the book, which sold out its first printing in under four weeks. 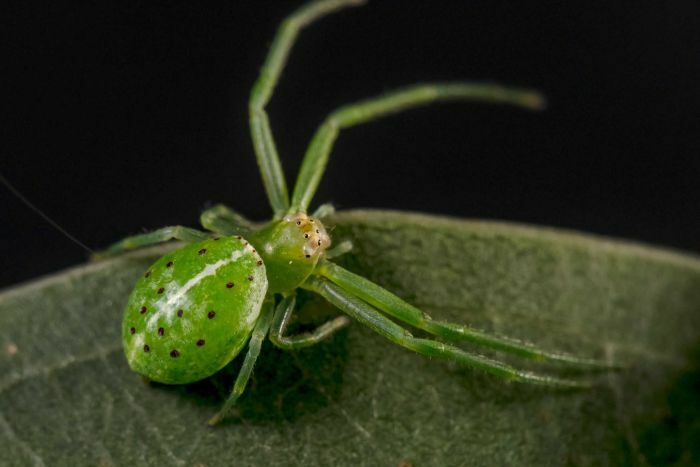 Will our lovely Thwaitesia ever rival the spectacular Peacock Spider? 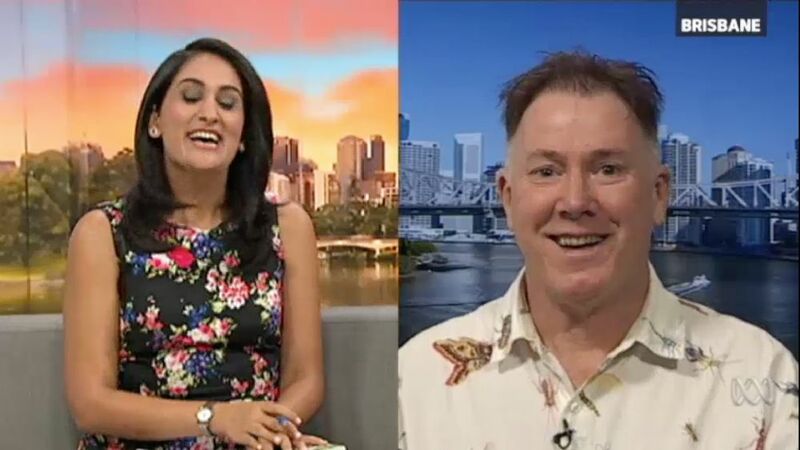 Rob talks about the amazing biodiversity of the Cooloola Coast. 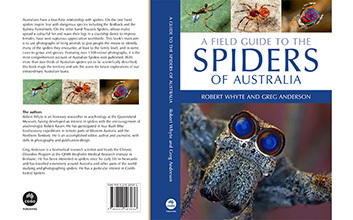 A field guide to Spiders of Australia CSIRO Publishing 2017-18, by Robert Whyte and Greg Anderson, is the most comprehensive account of Australian spiders ever published, 468 pages, 1350 images, 78 families 381 genera and 836 species. Copies signed by both authors are available for $50 each (including postage). 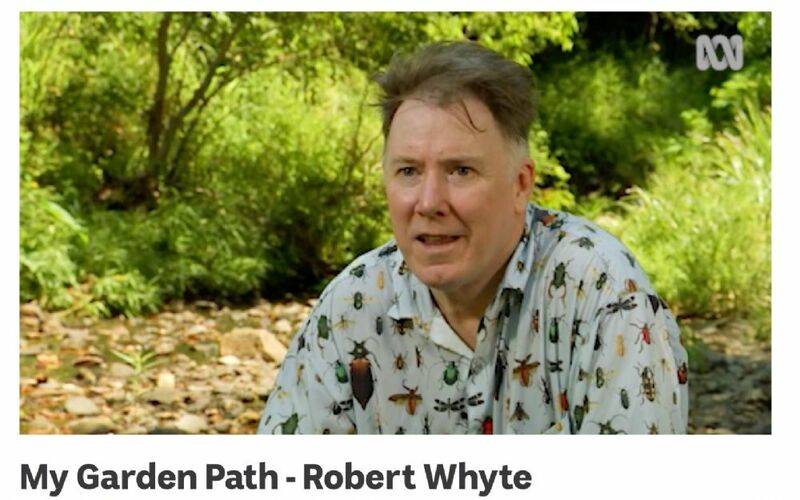 Rob explains how he became interested in, of all things, spiders. 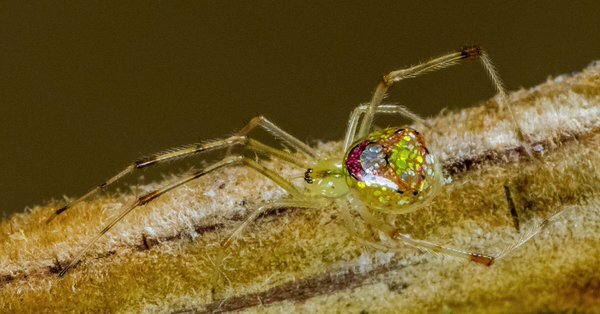 The spiders were discovered during a major stocktake of flora and fauna surrounding Rainbow Beach. 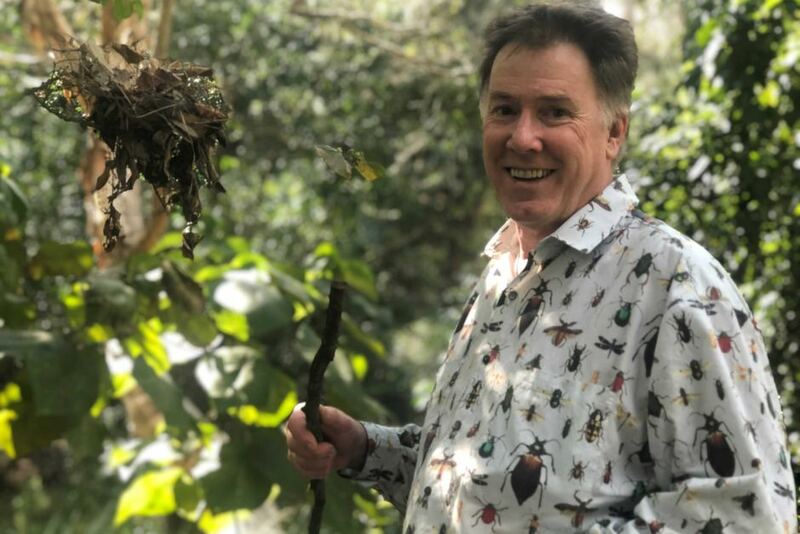 BioBlitz organiser John Sinclair said more than 80 scientists and volunteers had spent the weekend shaking trees and sifting through leaves, collecting everything that wriggled or moved. Watch Virginia's reaction to the thought of seeing spiders on screen. This great segment appeared when the book first came out.